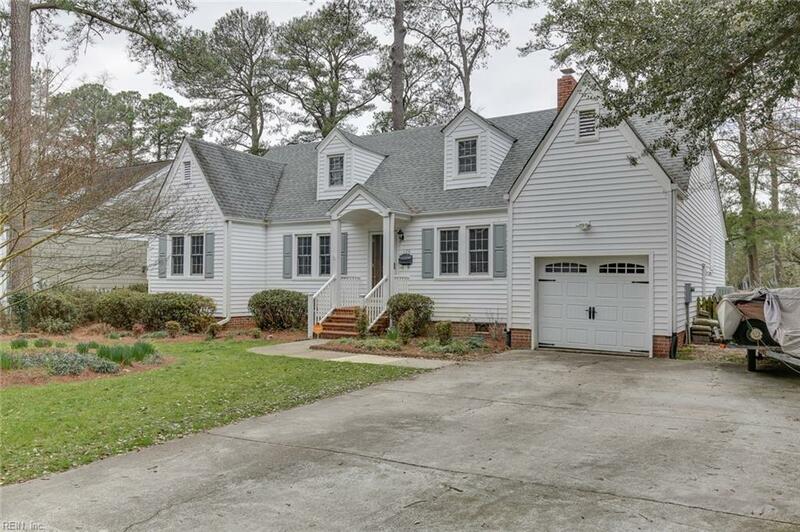 128 W Belvedere Rd, Norfolk, VA 23505 (#10244000) :: Abbitt Realty Co. Welcome Home! 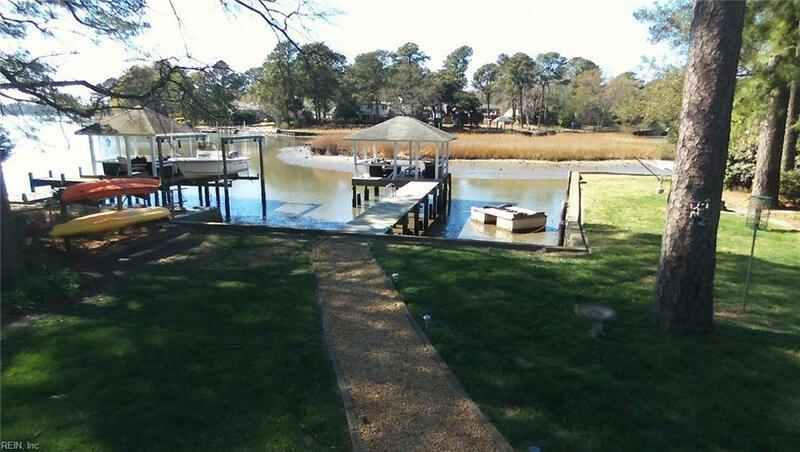 Don't miss this gorgeous home set on a tranquil lot overlooking water and trees. It's your own peaceful oasis. Spend evenings sitting under your gazebo enjoying water views and nature. 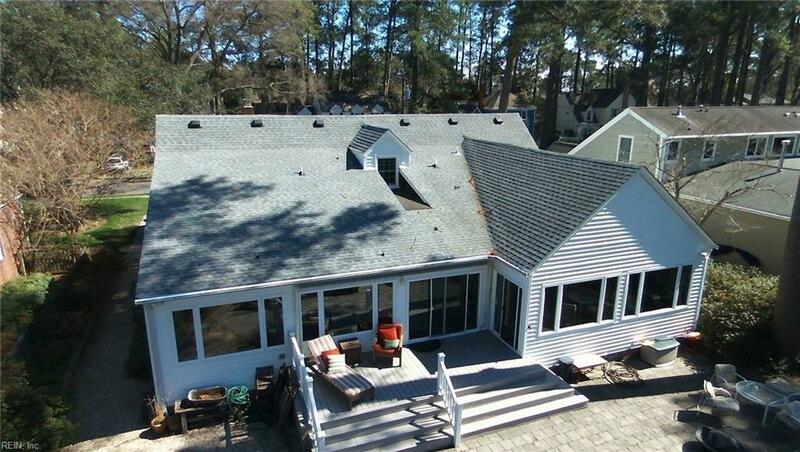 Enjoy many updates including insulated windows, trex deck, bulkhead, gazebo and pier. First floor Master Bedroom with beautiful water views, new carpet and fresh paint. Open concept kitchen with quartz countertops, new Stainless Steel appliances and eat in area look out a wall of windows to your gorgeous water view. Two additional bedrooms and hall bath downstairs. 2nd floor has 4th bedroom and bonus space for study/office or reading area. One car attached garage plus driveway for multiple cars! 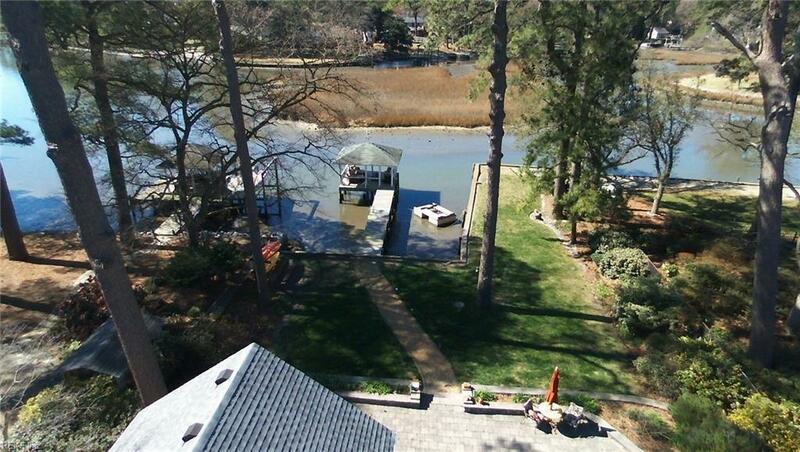 Seller pays LOW flood insurance of $850/year.